Production Time 7 business days. Please call for rush orders. Express shipping options available at check out. Production times are usually firm, but may vary depending on production schedules. Thank you for the awesome Beachballs with our logo! 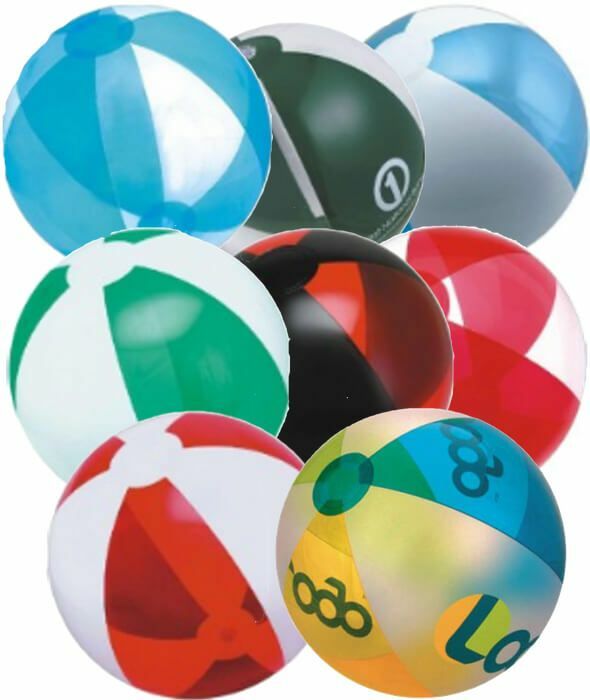 Thank you so much for those awesome beachballs and our logo was printed perfectly! You got them here so quickly too before our deadline! We are so happy with them!